Is Your IR Website Any Good? Financial news travels instantly, and investors must process its market impact and take action at a similar pace. To help investors analyze new information and make key investment decisions, they look to the IR portion of your website — often a microsite available from your corporate website. An easy-to-use IR website must contain readily available information including up-to-date financials, a recent corporate presentation deck, event listings with access to replays, stock information, and news releases. How do you know if your IR site is any good? Here are five must-haves. We recently hosted a luncheon for biotech execs where our special guest speaker was Ed Baxter, senior managing director of Evercore’s corporate advisory business, focused on life sciences and healthcare. Ed has broad experience in biotech and life sciences investment banking and M&A at a variety of firms from boutiques to bulge brackets. Here are his key thoughts and takeaways on raising capital for the sector and where it may be headed. I have always found it interesting to discover what is on people’s minds in the moment and to delve into what keeps them up at night. 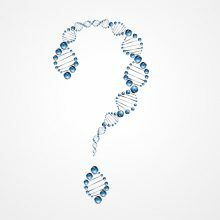 So, I thought it would be useful to share the questions I have received recently from a mix of public and private biotech management teams, along with my responses. Good CEOs and CFOs know that they only get a limited number of interactions with their buy-side and sell-side analysts each year. Analysts are busy people, with perhaps dozens of listed companies under coverage or on their watch lists. An earnings call is thus one of the few times that companies can have the undivided attention of their covering analysts and interested buy-siders. Use that time wisely. Here are some pointers to consider before you host your next biotech earnings call. 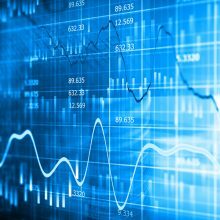 What Makes Biotech Investor Relations Unique? The goal of exemplary investor relations at any publicly listed company should be the achievement of a fair market valuation. 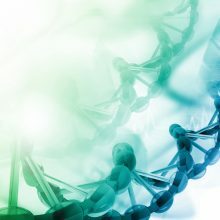 However, for those working in an IR function for a biotech firm, it’s important to understand that how the market values your company will be quite different from how it values any other. 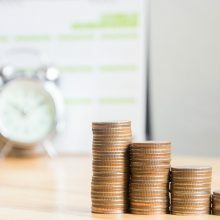 While companies in every other industry are valued based on their expected profitability compared with cash flows and other potential investments, biotechs are typically expected to lose money in the short- and medium-term, attaining profitability only a long time into the future. And that future is subject to a substantial amount of risk. 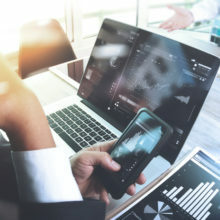 At-The-Market (ATM) offerings represent a way for public companies to sell shares and raise capital while creating little disruption in the marketplace. Like their abbreviated namesake, they can be drawn upon intermittently and at will as long as there is enough trading liquidity on a daily basis. 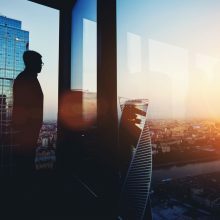 Since ATMs essentially supply secondary market demand for a company’s stock with newly issued shares, they can be confidentially utilized at almost any time. 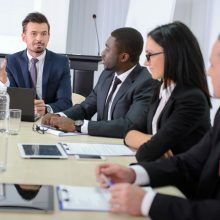 This is where a strategic investor relations program comes in, because such institutional demand can be fostered only by the active engagement of investors through a mixture of non-deal road shows, conference attendance, one-on-one conference calls, quarterly earnings calls, an engaging content-rich website, news releases, and even investor days. Why would anyone invest in in a biotech or biopharma company? After all, most are development-stage companies based on complicated science that consume cash voraciously, have no revenue or earnings, and need to sell a dream that could be years away from commercialization. The risks are enormous. Yet they attract investors because the payoff can be huge. 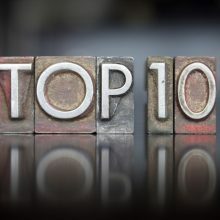 Here are the 10 must-do items that all public biotech companies should address in an effective IR program in order to attract the right investors. Hosting the quarterly financial call is a basic task of a public company. Not all investor calls are as effective as they could be, and some can be downright dull and unprofessional. 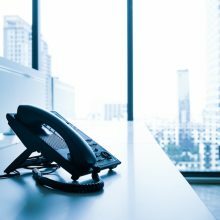 How, then, should you prepare for an effective earnings call?